Sastrugi (snow formations) sculpted by strong Antarctic winds. Image courtesy Rob Bauer and Ted Scambos. High-resolution image. People around the world, including this Inuit man, rely on snow and ice to continue their way of life. Image from CorelDRAW Photos. Some places on Earth are so cold that water is a solid—ice or snow. 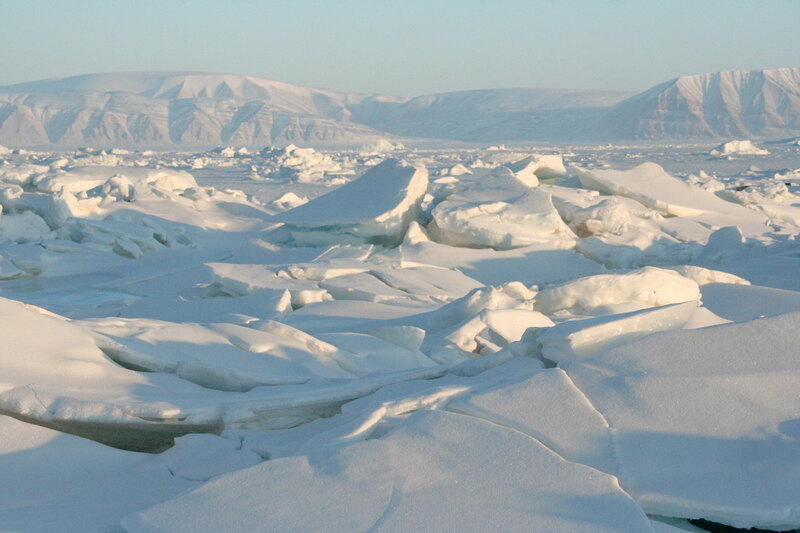 Scientists call these frozen places of our planet the "cryosphere." The word "cryosphere" comes from the Greek word for cold, "kryos." Why does the cryosphere matter? The cold regions of our planet influence our entire world's climate. 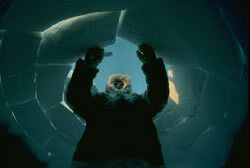 Plus, the cryosphere is central to the daily lives of the people, plants, and animals that have made it their home. When scientists talk about the cryosphere, they mean the places where water is in its solid form, where low temperatures freeze water and turn it into ice. People most often think of the cryosphere as being at the top and bottom of our planet, in the polar regions. We call the area around the North Pole the Arctic and the area around the South Pole the Antarctic. But snow and ice are also found at many other locations on Earth. 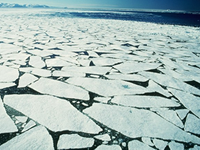 Sea ice is one important aspect of both the Arctic region and Antarctica. Image courtesy Andy Mahoney, NSIDC. High-resolution image. The North Pole is covered by a cold ocean called the Arctic Ocean. 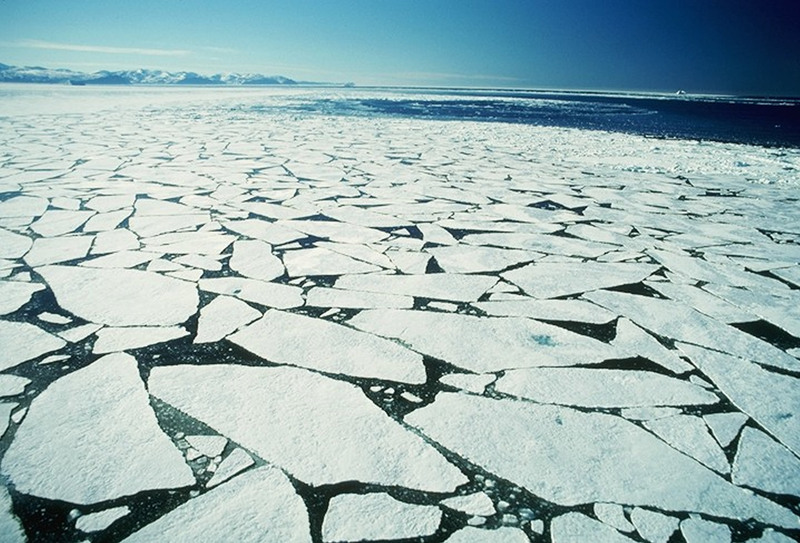 In the Arctic Ocean, sea ice grows in the winter and shrinks in the summer. Frozen ground and permafrost ring the Arctic Ocean. Glaciers, snow, and ice cover the nearby land, including a thick sheet of snow and ice covering Greenland. Antarctica, at Earth's South Pole, is an icy continent. A huge ice sheet covers the land mass of Antarctica and, in some places, shelves of floating ice extend into the ocean. 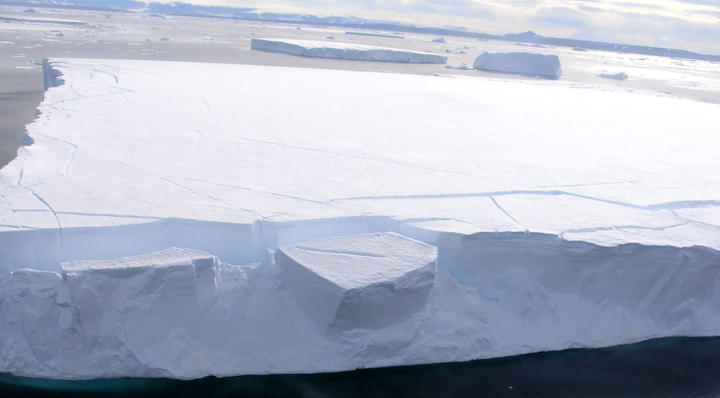 The outer sections of ice break off or "calve" from these shelves and form icebergs. The icebergs float in the oceans, melting and falling apart as they drift into warmer waters. 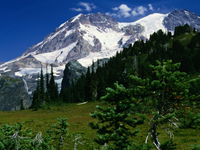 The frozen lands of the cryosphere exist beyond the polar regions, in places like Mount Rainier National Park in Washington. © 2008 Jupiter Images. High-resolution image not available. The cryosphere also exists in places far away from the cold poles, at high elevations. For example, the snow on Mount Kilimanjaro is in Africa. Frozen soil can be found high in the mountains of the United States, as well as in the northern reaches of Canada, China, and Russia. The cryosphere expands during the cold winter months. Seasonal areas of the cryosphere include places where snow falls, and where soil, rivers, and lakes freeze. What is in the cryosphere? Snow, ice, or both are key ingredients in every aspect of the cryosphere, including sea ice, glaciers, ice shelves, icebergs, and frozen ground. Snow is precipitation that falls to the ground as ice crystals. Image from CorelDRAW Photos. High-resolution image not available. For more details on snow, see All About Snow. Ice is the basis for glaciers, sea ice, ice shelves, icebergs, and frozen ground. Image from Stock.xchng High-resolution image not available. For more about the ways that ice shapes Earth's cryosphere, please read below and see All About Sea Ice, All About Glaciers, and All About Snow. Arctic sea ice influences our entire planet's climate. Image from CorelDRAW Photo. High-resolution image. 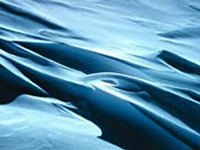 For general reference information on sea ice, see All About Sea Ice. 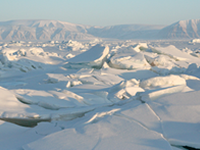 For analysis of current conditions, see Arctic Sea Ice News & Analysis. Muir Glacier in Alaska, like many glaciers, has changed through time. At left, the glacier in 1941; at right, the glacier in 2004; from the NSIDC photo pairs collection. For details on glaciers, see All About Glaciers. This iceberg was photographed near Antarctica during the NSIDC IceTrek expedition. High-resolution image. 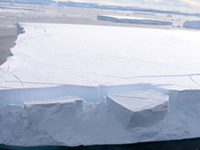 For more information on ice shelves and icebergs, see Quick Facts on Ice Shelves and Quick Facts on Icebergs. For advanced information, see The State of the Cryosphere: Ice Shelves. For information on the Larsen B breakup, see Larsen Ice Shelf Breakup Events. Melting permafrost beneath this building in Dawson, Yukon, is making the building tip. 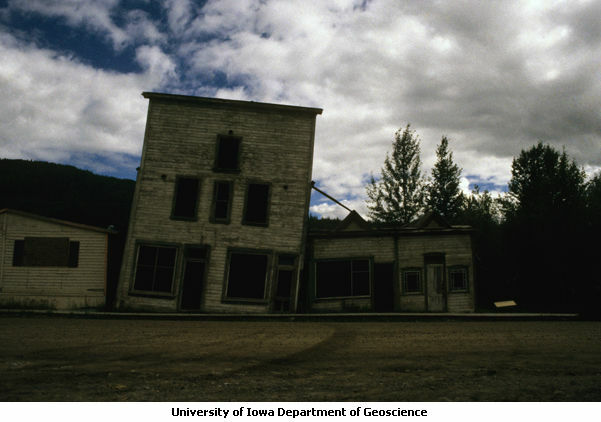 Image from University of Iowa Geoscience Slides Collection High-resolution image. 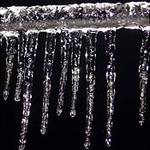 For more information on permafrost, see All About Frozen Ground. To find out how climate change is affecting frozen ground, see The State of the Cryosphere: Permafrost. An animated flight through the frozen areas of the Earth, produced by NASA using NSIDC data. Updated in 2009. Google Earth files highlighting environment, climate change, and science. NSIDC Scientists Ted Scambos, Mark Serreze, and Shari Gearheard discuss climate change in a video, "Colorado's Changing Climate."